-Enhanced navigation including live traffic updates and incident reports? -Explore: A new way to browse and discover popular local places to eat, drink, shop, play and sleep? -Simple 5-star ratings and reviews from friends, plus expert Zagat content ? 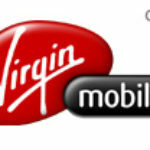 -Great deals from your favorite brands with Google Offers? 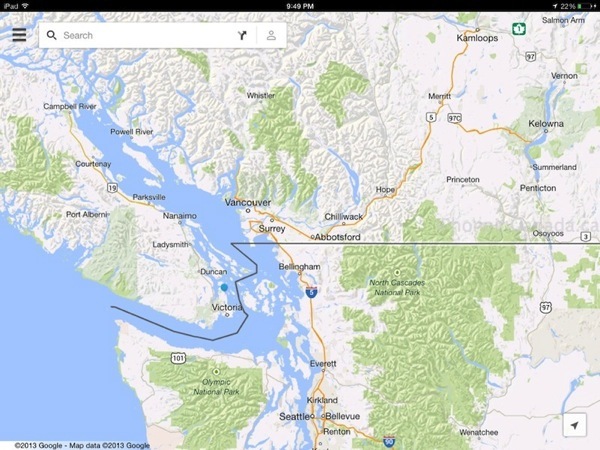 Google first teased a new version of Google Maps back at its 2013 I/O developer conference in May. The Android version of Google Maps went live six days ago, while the web version of the new Google Maps went public today, to coincide with version 2.0 of its iOS release. 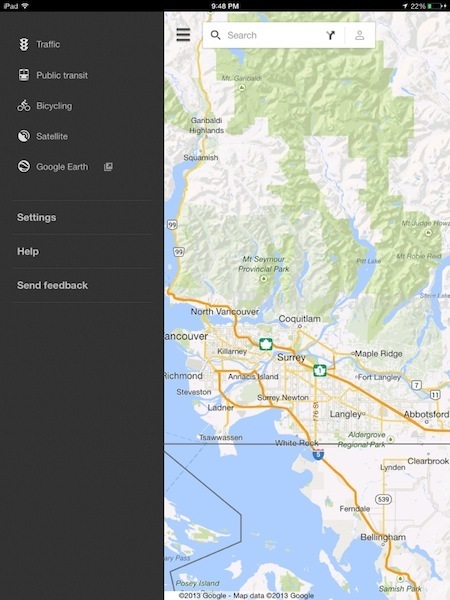 Let us know how you like this latest version of Google Maps. The new explore feature should be interesting to use. Looking forward to testing this out in the wild tomorrow. Click here to download Google Maps–it’s free.